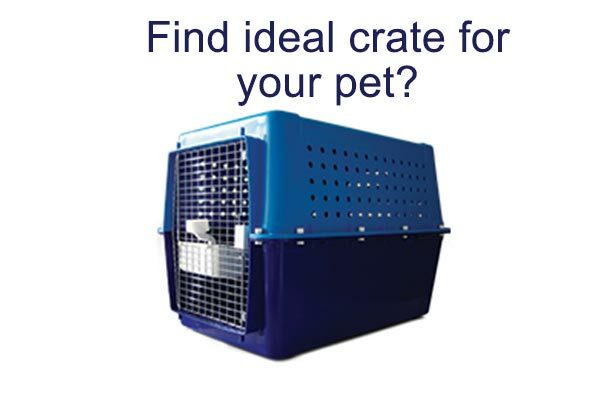 Measure your pet in centimeters to calculate the minimum pet travel size crate for your best friend. Warning! Please insert valid value.